deCervo® offers a range of sophisticated cutting edge software, hardware and consulting services that assess and improve decision-related cognition for athletes. 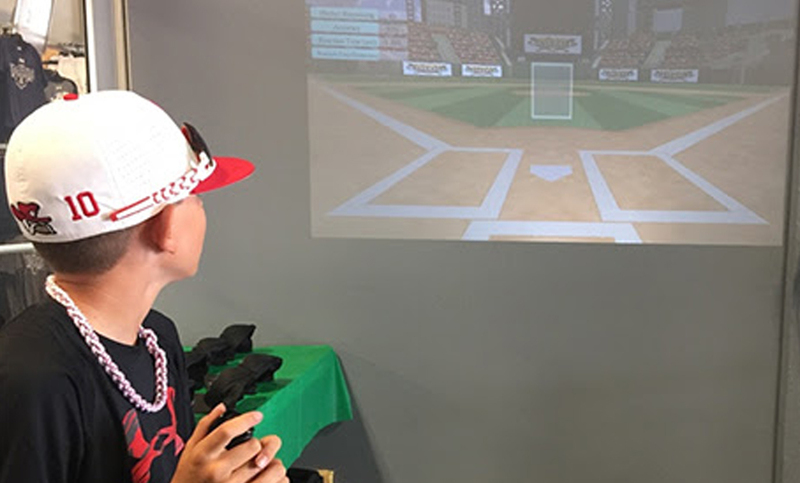 We leverage years of our peer-reviewed neuroscience work to make a practical solution for baseball professionals - The uHIT Platform. on your mobile device and other gaming platforms. The more our players used uHIT the better they were on the field. 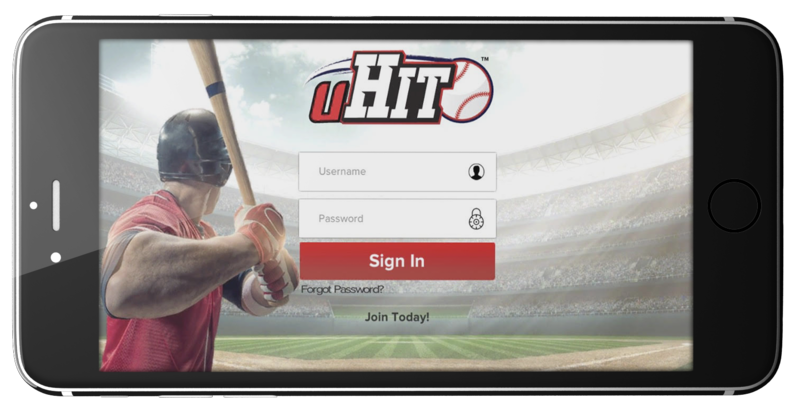 I can identify and address a hitter's weakness easier with uHIT. uHIT: Pitch Recognition Training. Hitting Performance. iPhone and Android. Virtual Reality. 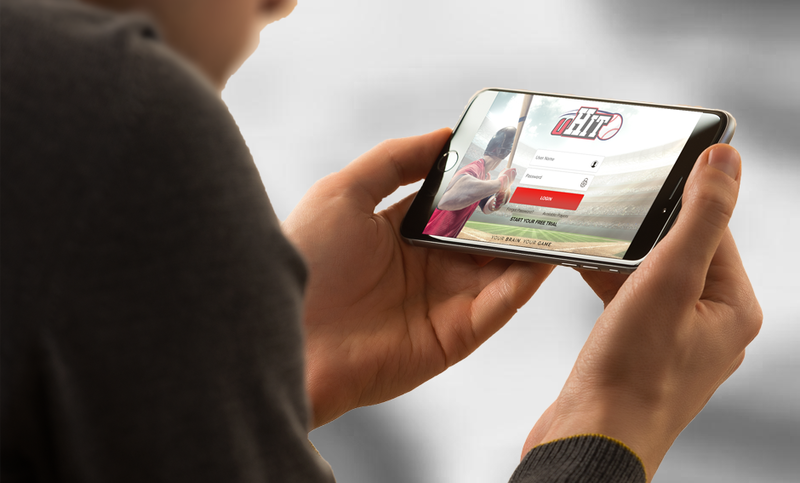 Strike Recognition will measure your Reaction Time with millisecond precision on every pitch you call a strike. Pitch Recognition will do the same for pitches you sit on. Both games will tell you how fast you are chasing pitches or how slow you are when you're late. Your Accuracy will measure how good your recognition is. See what your average Reaction Time and Accuracy are. See how much work you've put in this week or this month. See what zones you need work on. Rank yourself against the competition and see what potential you can reach. 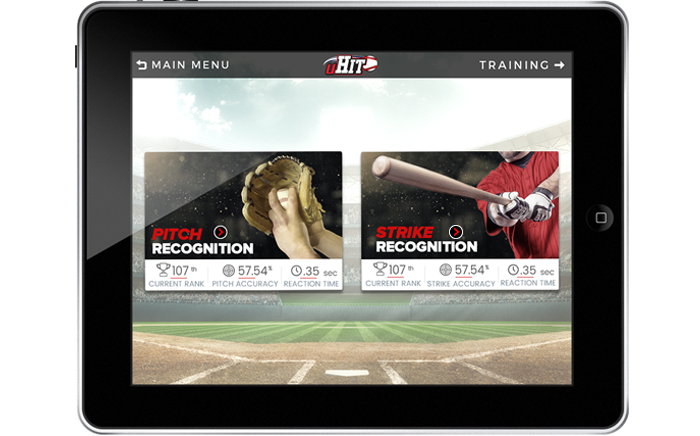 Use Reaction Time or Hitter's Eye Zone Enhancements to beat your competition. Reaction Time Enhancement will use the science of occlusion to train faster decisions. 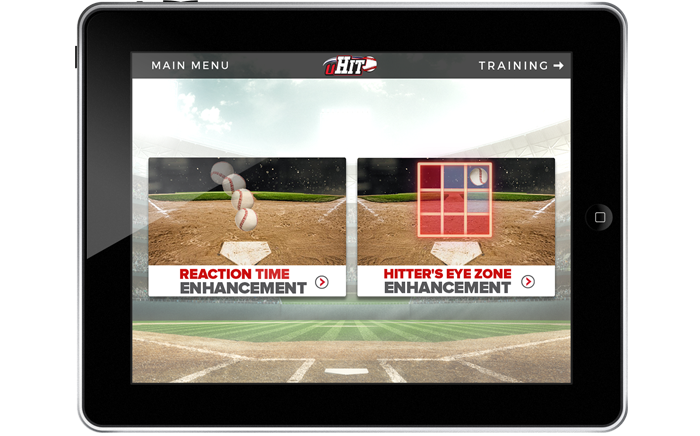 Hitter's Eye Zone Enhancement allows you to target those parts of the strike zone most problematic. 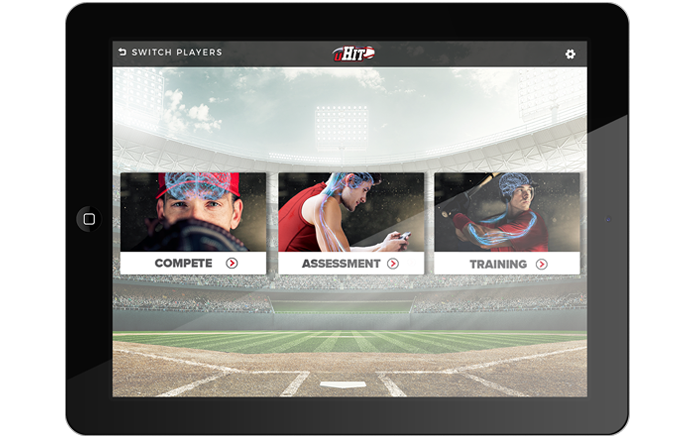 Together, these uHIT Training Modules will make you faster and more accurate at the plate. If you would like to schedule a uHIT demo with one of our sales representatives please complete the form below.